Comprising of 4 x Aladdin Eye-Lite Bi-colour LED lights and 2 x Aladdin A-Lite Bi-colour LED lights, this handy kit is great for on-board camera use as well as for rigging in confined spaces (such as car interiors and elevators). 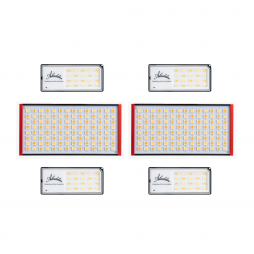 Aladdin LED lights offer very precise lighting colour rendition, with fixtures rating highly on both CRI and TLCI photometric tests. 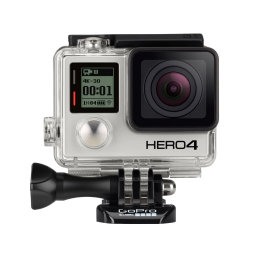 The Aladdin Eye-Light features an integrated internal battery which is charged via USB and can power the Eye-Light for up to 2 hours run time. Colour temperature is also adjustable between 3000K (Tungsten) -6000K (Daylight) and it also has 5-100% dimming control. The kit is supplied with a set of fittings/mounts allowing the Aladdin fixtures to be attached to cameras, lighting stands and grip. The MB-18 steps in when an MB-14 is too large for your production, but you need sturdiness and minute filter control. Control comes from two independently sliding filter stages and an additional geared tray that allows you to precisely align your chosen filter as necessary, whilst sturdiness comes from the 19mm rigging option. 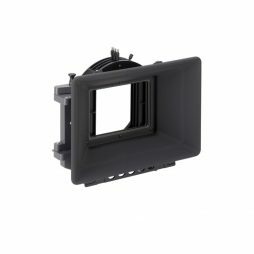 Please note a this matte box is only suitable for cameras with studio bridge plates. 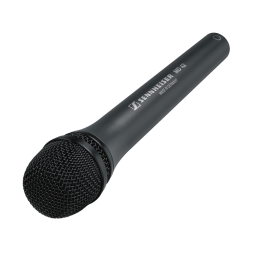 A high-quality microphone designed to minimise handling and wind noise when used in live reporting/broadcast environments. 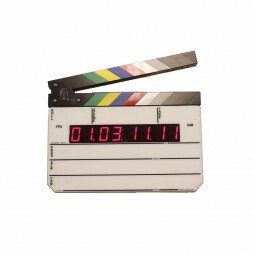 Time code slate with support for reading, generating & displaying all SMPTE/EBU time code standards & frame rates. 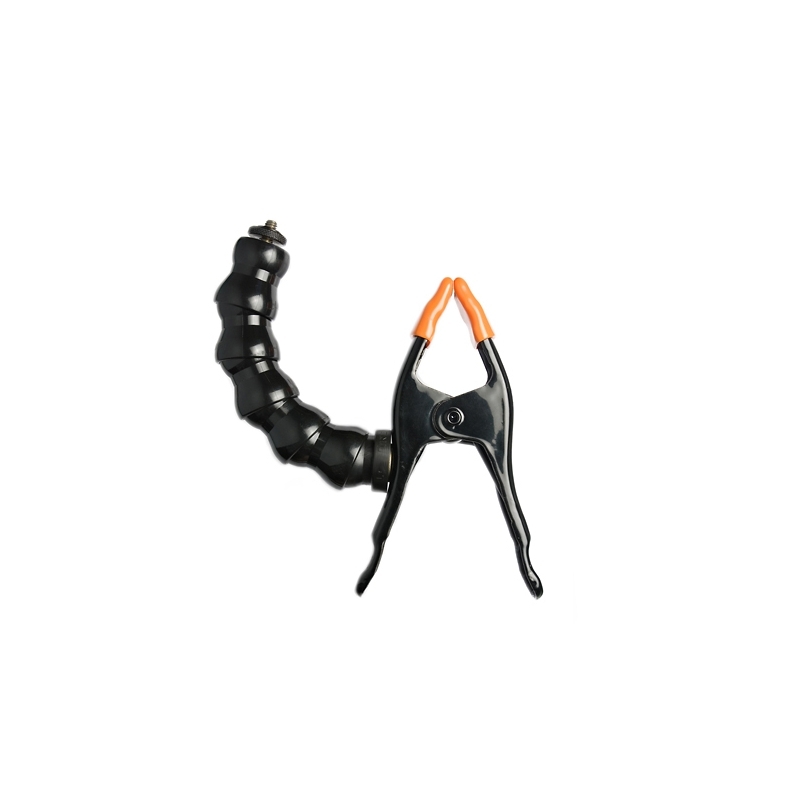 We supply this digislate with all necessary sync cables and a set of spare AA batteries. 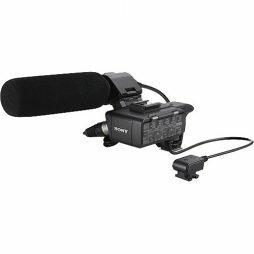 The XLR-K1M is a compact audio adapter allowing you to use industry-standard XLR microphones with the A7s DSLR camera, making the camera more viable for documentary and shoot-and-run projects. 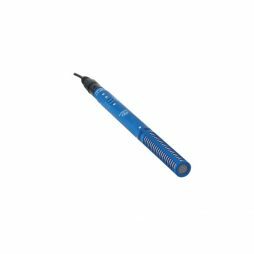 Supplied with a ECM-XM1 shotgun mic as standard, a second XLR input allows a further channel of audio or a mixer input.